You've seen an animal being abused and want to do something to stop it, but you don't know what to do. Here are a few steps to help you with a cruelty investigation. 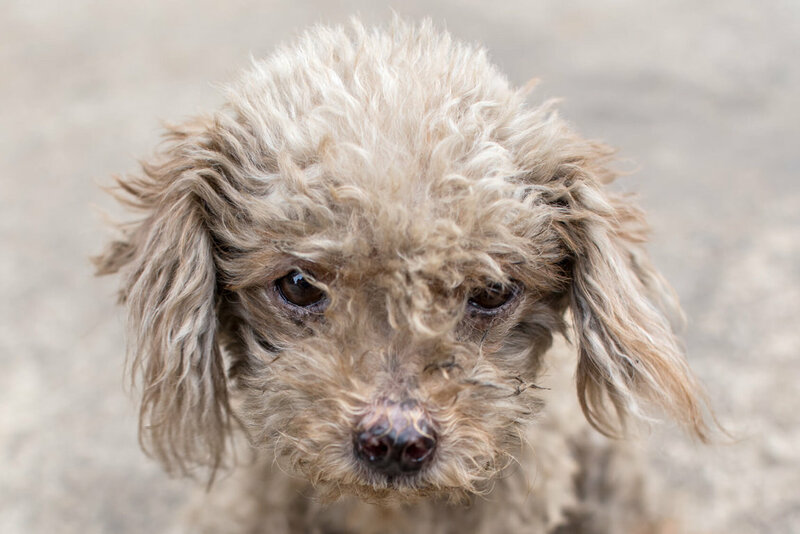 First, find out who in your town, county, or state investigates and enforces the anti-cruelty codes. Often, these people work for local humane societies, societies for the prevention of cruelty to animals (SPCAs), or taxpayer-funded animal shelters. If you cannot locate the proper person, call or visit your local sheriff's office or police department to ask for help in enforcing the law. Before doing so, check the county and state law books in your local library. The state statute and county code will tell you exactly what your laws prohibit a person from doing to an animal. You can look up the laws easily in the index of the books and should make a photocopy to take with you. In most states, causing an animal "unnecessary suffering" is illegal, as is beating an animal, depriving him or her of food, and so on. Once you have located the proper law enforcement officer, provide him/her with a concise, written, factual statement of what you have observed, giving dates and approximate times. If you can, photograph the situation and date your photographs. You should also try to get short, factual, written statements from other witnesses. Always keep a record of whom you contact, the date of the contacts, and the content and outcome of your discussions with each of them. Never pass on a letter or document without making a copy for your file. Make it crystal clear that you wish to pursue this case and are willing to lend your assistance, as required. If you are not able to get satisfaction from the enforcement officers, present your documented case to their supervisors, and, if necessary, to your local government officials, such as the county commissioner, and ask them to act. If you have witnessed the cruel act yourself, you can go to your local police commissioner and ask to swear out a warrant to summon the accused person to court. Sometimes expert witnesses may be necessary to the case. A veterinarian, for example, can sign a statement that it is his/her "expert opinion" that a dog suffers if swung by a chain, deprived of food, etc. Expert opinions often make or break a case, so if you know a sympathetic veterinarian, you may wish to seek his/her assistance and tell the officer you have expert support. By keeping a factual, well documented, step-by-step record of the case, if all else fails, you can always visit or call your local newspapers or television stations and try to interest reporters in the story. A news story may force officials to act, or scare the person causing the abuse into stopping. Other people who have seen similar acts may then be encouraged to step forward. Here are some pointers on problems to look for in various types of facilities, what laws apply, and who is responsible for inspecting each type of facility. What to Look For: Are the animals in good health? Can people get to close to the animals? What form of population control is used? What happens to "surplus animals"? What Laws Apply: Animal Welfare Act; state anti-cruelty statutes. Who Inspects: USDA/APHIS; local law enforcement. What to Look For: Physical condition; abnormal stereotypic behavior; unnecessary suffering; travel accommodations. What Laws Apply: Animal Welfare Act; state anti-cruelty statutes; commercial laws; zoning regulations. Who Inspects: USAD/APHIS; local law enforcement. What to Look For: Physical condition; overcrowding; selling endangered species without the required permit. Who Inspects: USDA/APHIS; local law enforcement; US Fish & Wildlife Service. What to Look For: Conditions at shelter; method of euthanasia; adequate veterinary care; employee reliability and attitude. What Laws Apply: State anti-cruelty statutes; local ordinances. Who Inspects: County and state officials. What to Look For: Sanitation; physical health; overcrowding; selling endangered species. What Laws Apply: Animal Welfare Act (if selling wild animals); state anti-cruelty statutes; health regulations. Who Inspects: USDA/APHIS (if selling wild animals); local law enforcement; state health department; state department of environment.